We aspire for nothing more than to make your event wonderful and full of memories that will last a life-time. So get with the buzz and let us get your party started and keep it rolling. We preserved the shiny outside of this 1964 AIRSTREAM Safari, but completely transformed the inside to reveal a one-of-a-kind bar that will make you want to stay there forever. 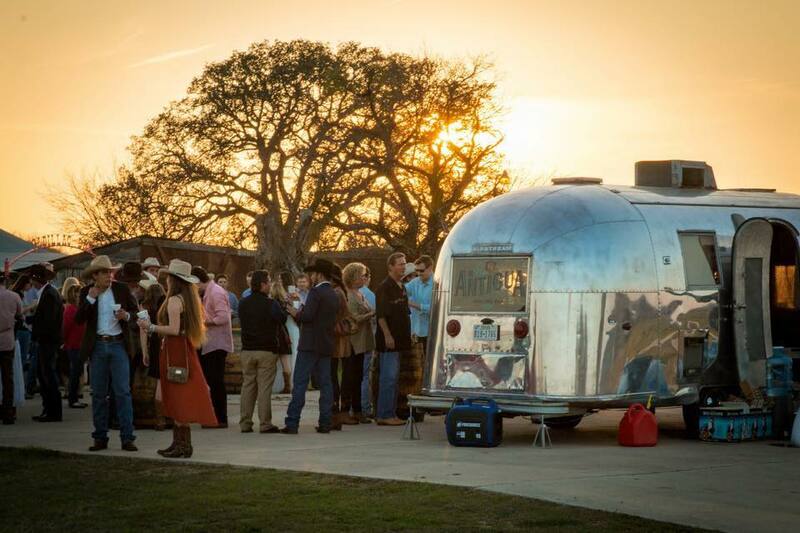 The Rolling Bar is perfect for weddings, corporate events, birthdays, tailgates, before or after work happy hours, fundraisers and really any motive to bring great company together or privately. The best part is that you don’t have to setup, or worrying about cleaning up afterwards. La Antigua Rolling Bar offers you the best assortment of beverages for your event at a great value. We highly encourage a one-to-one communication consultation to help you customize any combination of beverages and create a unique menu for you, but we also realize that some people have a million things to plan so we can work with your event planner or coordinator of events to minimize your work. 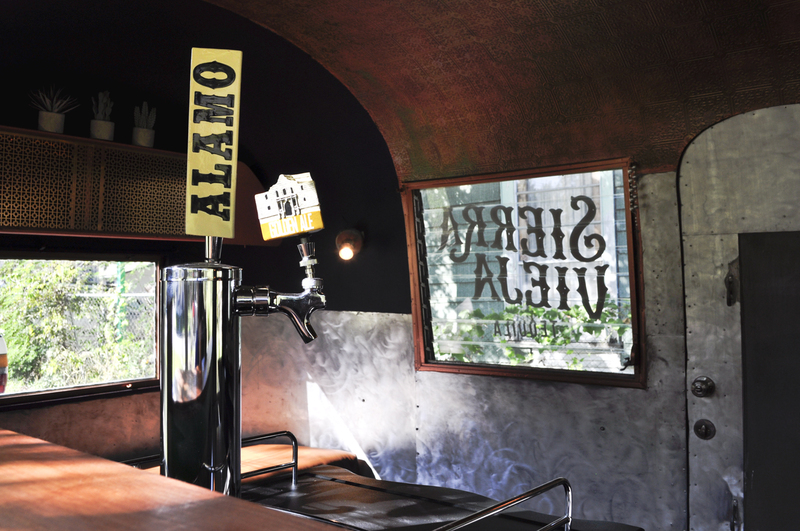 Our 1964 Airstream Safari is equipped and loaded to handle any type of event and it even comes with draft on tap for those who want to kick back and chill. Unique concepts such as ours often face a degree of unclarity. Our Frequently Asked Questions section will answer most of your queries, but don't hesitate to contact us directly for anything that isn't answered here! See the different ways La Antigua has been used to make events even more special! We had an amazing time celebrating Charli & Angel’s pre-wedding party.